For many, summer is a soul felt signal to get out and about. 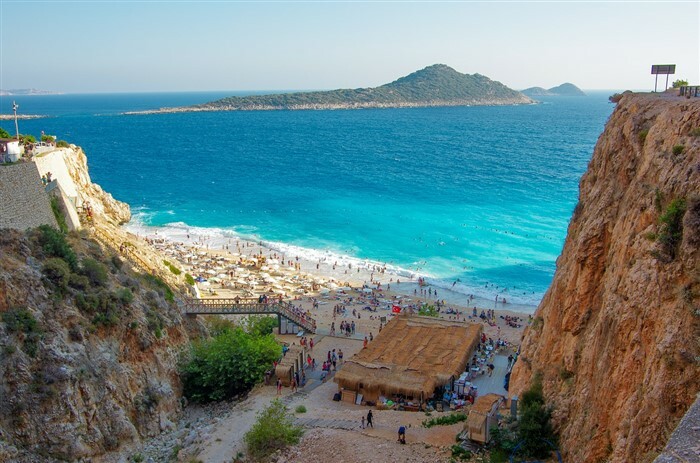 Out of the many places to experience glorious warm days and cool evenings, the top ten beaches in Turkey entice everyone who enjoys seaside life. 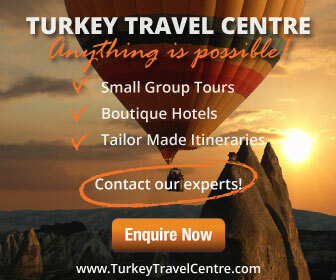 Whether you choose the Mediterranean or Aegean coasts or seek a secluded bay, unwritten about in mainstream travel books, the sandy stretches of Turkey’s coastline promise beauty in abundance. Both young and old love a day spent seaside. It’s not just about swimming and sunbathing, although, there is nothing better than kicking off the flip-flops. To get active, many beaches rent out water sports and have stunning scenery, that deserves immense admiration. The country is a top beach destination in the world and for good reasons. Excluding small bays that no-one knows about, a day spent on Turkey’s shorelines is a social scene with everything is at your disposal. Nearby restaurants and bars sell refreshments, vendors rent out umbrellas, sunbeds and water sports activities, while Portaloos ensure no-one has to cross their legs. Turks love coastline lifestyles where they can relax and enjoy the great outdoors. They also take excellent care of them. Hence the country has the third highest amount of blue flag stretches to choose from. 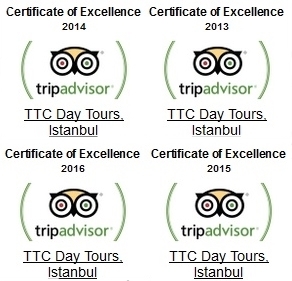 Rating Cleopatra’s beach as the best in Turkey, Trip Advisor also said it is a world best according to user reviews. 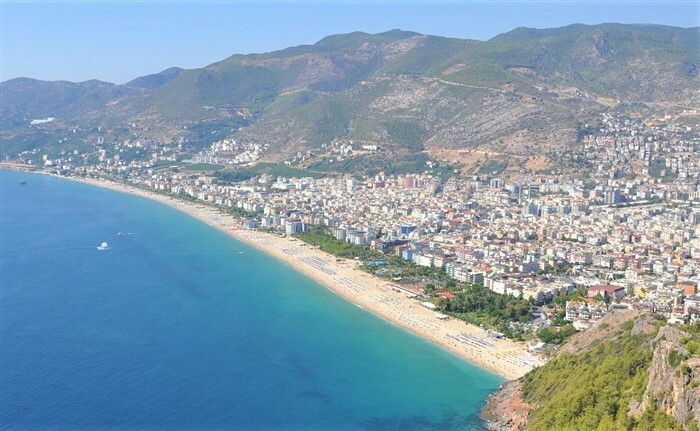 Sitting in Alanya, a bustling holiday resort of the Mediterranean, urban legends say it got its name when Cleopatra stopped off for a swim, but there is no proof of this. Damlatas caves, a nearby and stunning tourist attraction is ideal for breaking up the day. 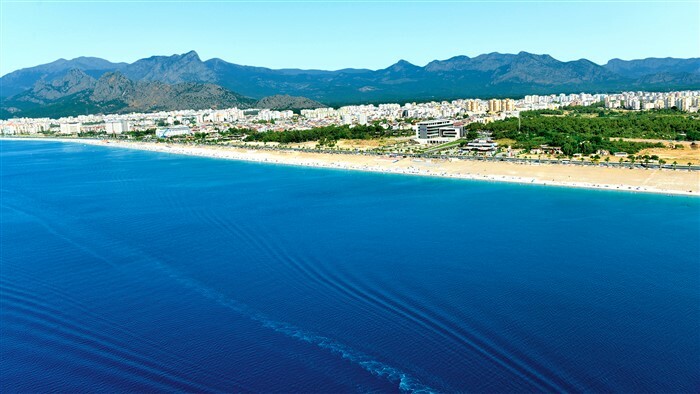 The 8-kilometre Lara beach fronts a holiday resort that travel agencies nicknamed Turkey’s Las Vegas because of large, themed, and all-inclusive hotels dominating the area. 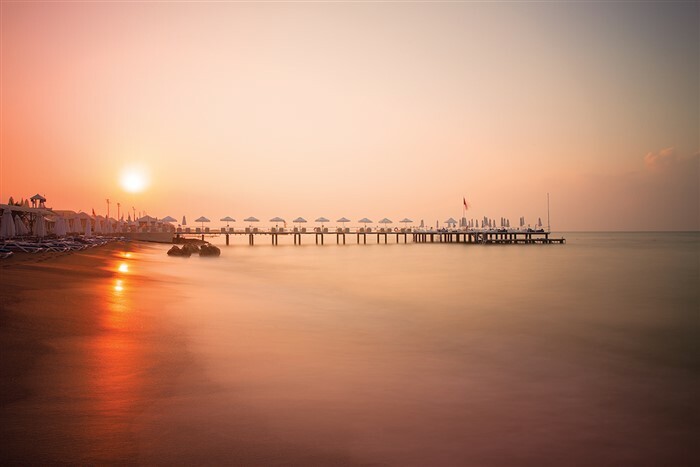 Sitting in Antalya’s city centre, Lara’s esteemed reputation as a family-friendly destination stems from water sports facilities for teenagers, and umbrellas and sunbeds to rent. Konyaalti, the other central beach of Antalya city, is popular with locals, thanks to the residential neighbourhood surrounding it. Stretching for 3 kilometres, it is not as sandy as Lara, yet still offers everything for a fun day, with friends and family. 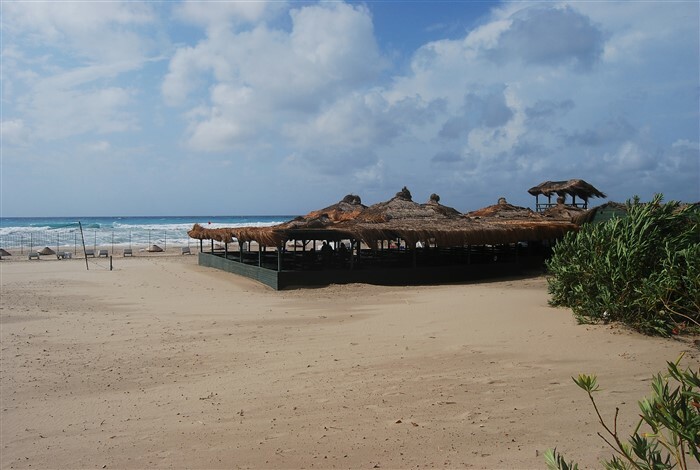 Patara’s long beach, on the Mediterranean coast, is not only a favourite of humans but also of Caretta turtles. Hence depending what time of a year, you visit, certain areas may be closed off as nesting grounds. Stretching for 17 kilometres, it is pleasing on the eye, although waves from October to May could be too strong for young children. 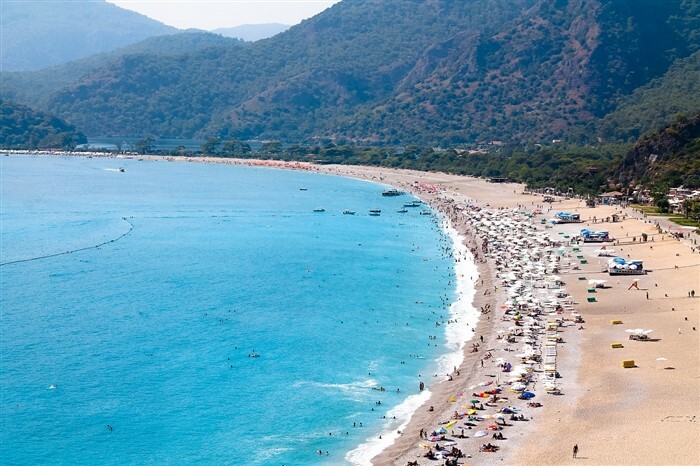 As another family-friendly favourite, Oludeniz delivers sand, beautiful scenery, and clean water in abundance. Entering from the main road running into the resort, the water’s edge of Belcegiz opens in all its glory, luring in first-time visitors to hang around. Turn right and walk the pathway to arrive at the Blue Lagoon section, a top photographed place that has appeared on the pages of many esteemed travel magazines. 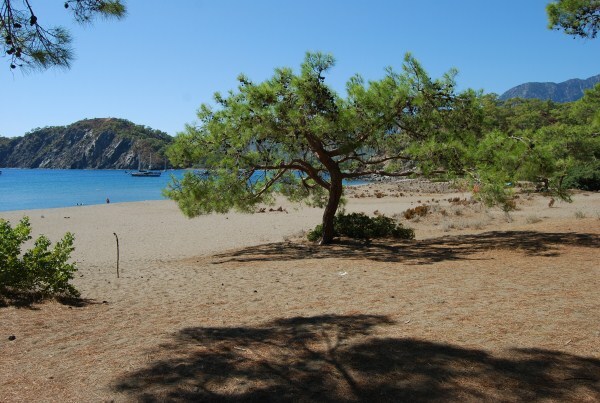 Most people associate Phaselis with ancient ruins, but it has two beaches. One is small, and unexciting, but the other, a moon shaped, a stretch of sand is an idyllic landscape and perfect to break up your time with refreshing swims. Many boat trips from Antalya stop off for a refreshing dip in the bay, otherwise, if arriving by road, entrance ticket gives access to all the protected park including the ancient ruins. To be clear, Butterfly Valley’s rugged stretch of shoreline might seem uncomfortable to some, but a hippie-inspired ambience and back to nature vibes lure people from all over the world. 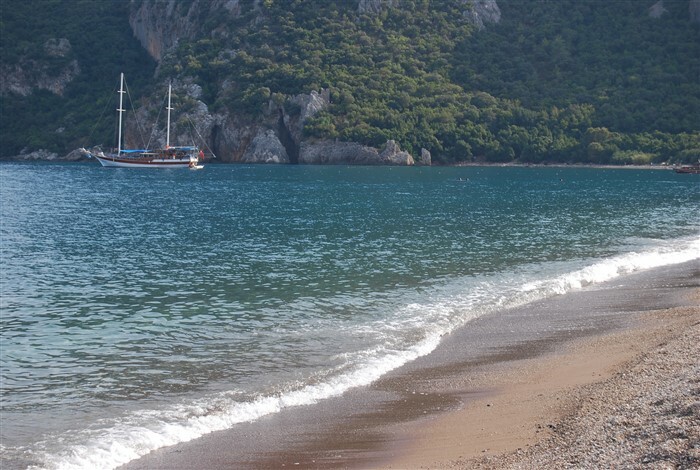 Reached by water taxi from Oludeniz, the beach is also famed for brilliant snorkelling activities. While you are there, walk to the canyon’s waterfalls or down an ice-cold beer in the nearby bar and just people watch. 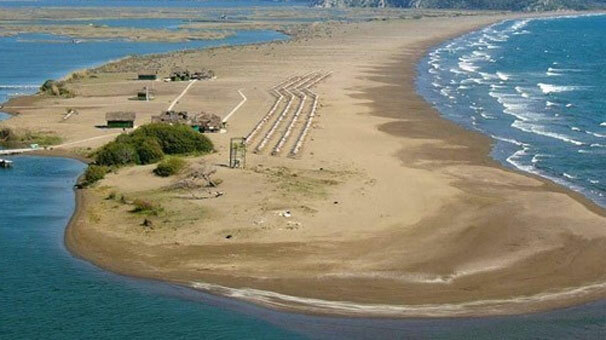 Cirali, a small Mediterranean resort shares a part pebble, part stone beach with the rustic village resort of Olympus. For three months during summer, turtles visit at night and form their nests. A stunning backdrop scenery of the Taurus mountain range makes this place, a perfect picture postcard scene, but also take a slight detour to explore the fairy-tale Olympus ruins. Kaputas, a small shoreline nestled between Kas and Kalkan belongs to the canyon of the same name. It lacks in public facilities, but more than makes up for it, with crystal blue waters, fine grain sand and stunning scenery. Reached by a steep flight of steps from the main road, people with walking difficulties will struggle. Captain June and David Bellamy elevated Iztuzu beach to international stardom in the late 80s. Battling red tape against corporate companies who wanted to build hotels on the beach, they had the area protected because the Caretta turtles lay their eggs in the sand. 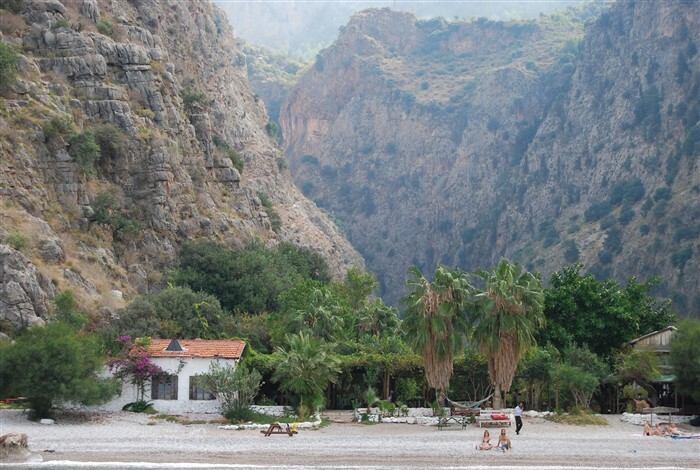 During summer, every day, hundreds of visitors’ flock to Iztuzu, and nearby Dalyan mud baths. As well as seeing the top ten beaches in Turkey, explore many small coves, bays and unknown islands on our Turkish gulet cruise tours. Exploring the Turkish Riviera on a traditional gulet boat is a memorable summer experience where you’ll not only see the best stretches of sand but also discover an alternative lifestyle that seems worlds apart from day-to-day living. Contact us for more information.